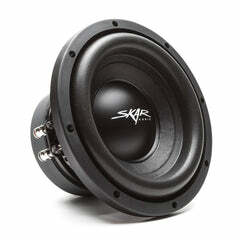 The Skar Audio SDR-18 D2 was designed to offer the ultra low end bass frequency response only capable of being produced by a larger subwoofer of this size. 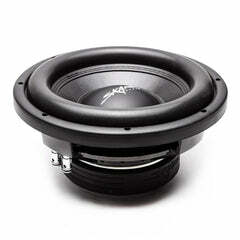 Featuring a conservative rating of 1,200 watts max power, this 18 inch car subwoofer does just that, thanks to it's high temperature 2.5-inch copper voice coil and high flux ferrite motor. 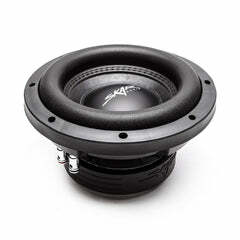 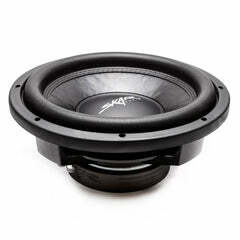 When looking for a subwoofer that delivers low end frequencies with authority, look no further. 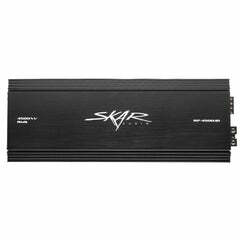 This is the perfect solution for a 600-1200 watt daily driver that can handle whatever is thrown at it, offering unmatched reliability and sound quality. 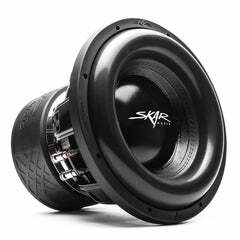 Featuring a sleek and attractive red spider system, paired with it's competition grade paper cone and high roll foam surround, this subwoofer is going to impress the listener every time it is playing. 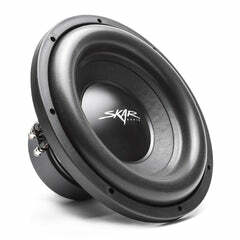 The Skar Audio SDR-18 D4 was designed to offer the ultra low end bass frequency response only capable of being produced by a larger subwoofer of this size. 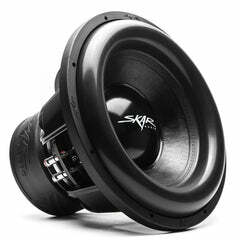 Featuring a conservative rating of 1,200 watts max power, this 18 inch car subwoofer does just that, thanks to it's high temperature 2.5-inch copper voice coil and high flux ferrite motor. 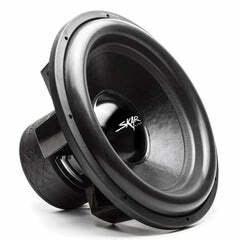 I put two of these in my car in infinite baffle and they hit hard! 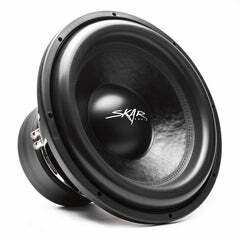 I can play them down to 19 hrz as well on 550rms total. 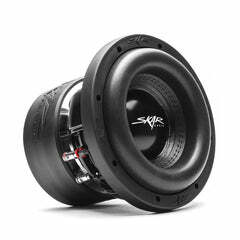 120db+ all across and people can hear you across a large intersection if that's your thing. 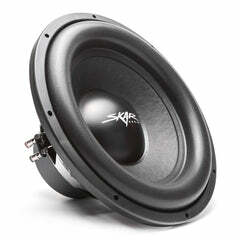 What I really love is when they barely play and appear not to move but sound good tonality wise. 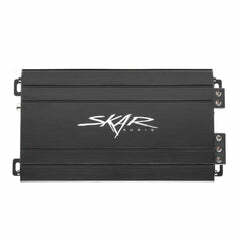 They responded respectable on fast kick drums to, could be a bit faster but 18's but don't get me wrong as most people won't notice. 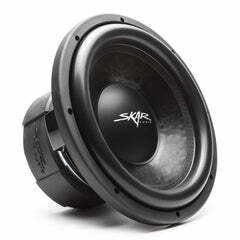 Love skar, price to performance is off the charts. 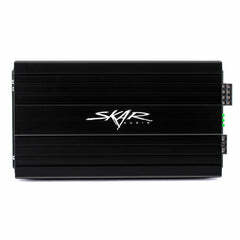 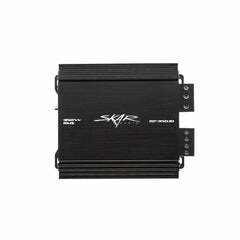 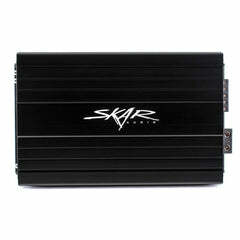 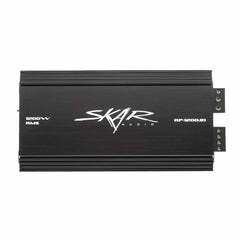 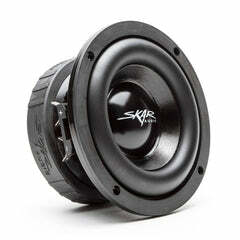 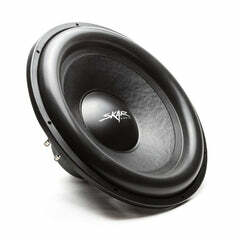 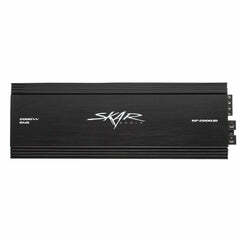 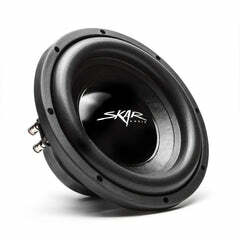 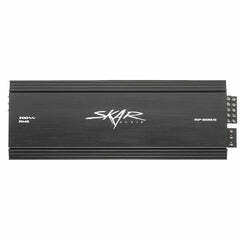 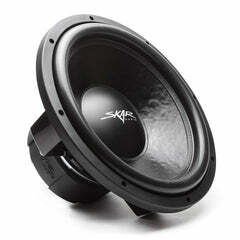 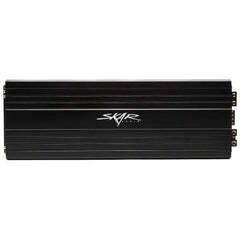 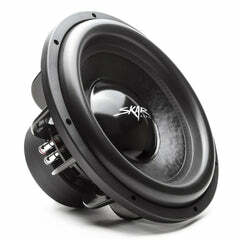 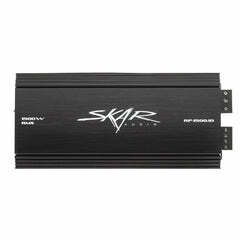 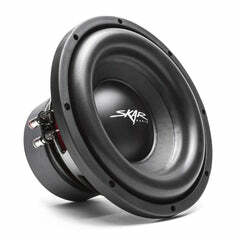 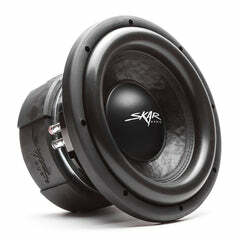 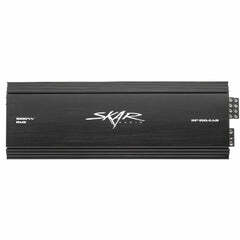 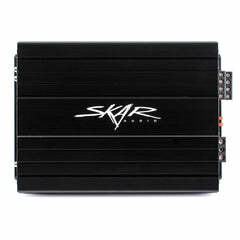 I just need to replace my 6x9s with 8" mids and I'll be very happy with Skar products all the way around! 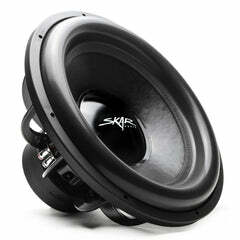 awesome subs these 18" SDR-18 skar subs pack one hell of a punch. 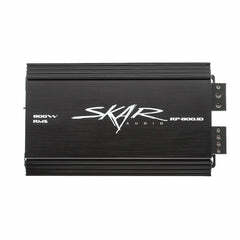 powering the sub with an old sony 1,000 watt amp produces deep bass rattling throughout my chey astro . 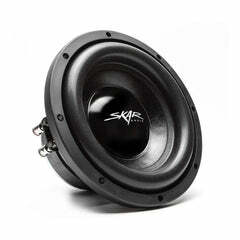 After thoroughly breaking in the aub, this thing bangs! 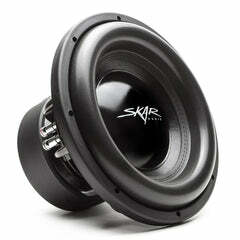 I rattled another cars rear view mirror down. 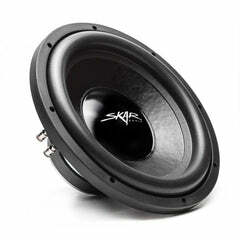 I'm setting off car alams as I drive by. 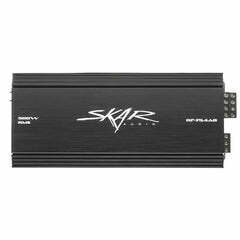 Full disclosure I am giving it 1000w rms with the lp1000.1v2 (great product) so it may not last forever but Ive already purchased my zvx18 to replace it, If I can break it. 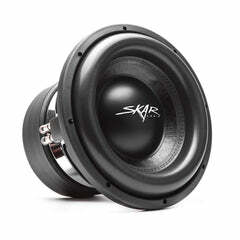 If it doesnt break by the time I can order an lp2000.1 I will throw it in the other car with the vd8's love skar. 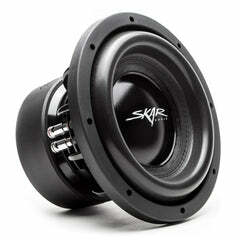 Best car audio ever.